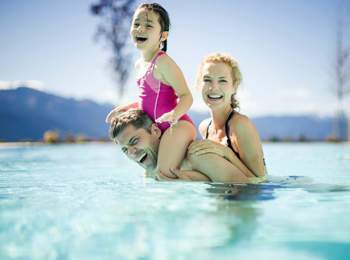 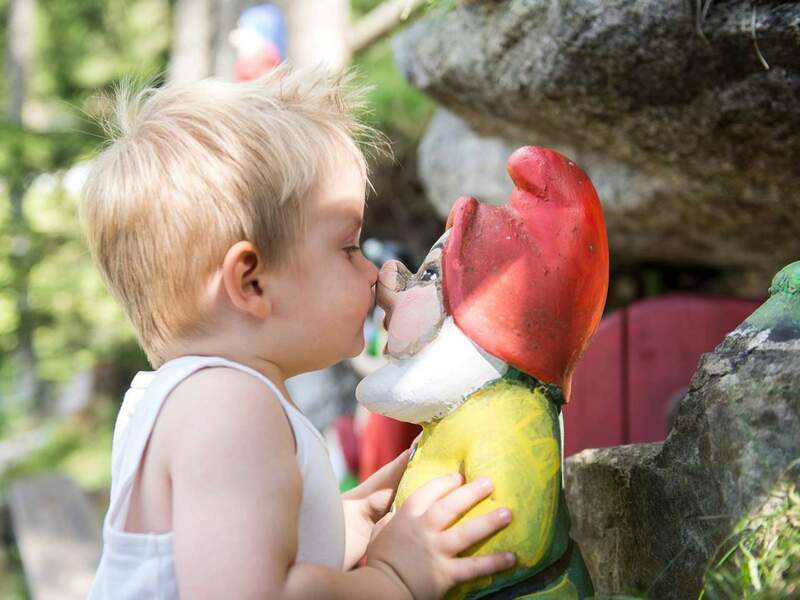 The 25 Familienhotels in South Tyrol do everything for making small and big guests entirely well during their holidays. 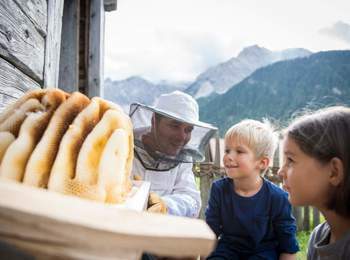 Hearty hospitality, qualified childcare and a feeling for the needs of families guarantee unforgettable moments in the middle of the dreamlike South Tyrolean landscape. 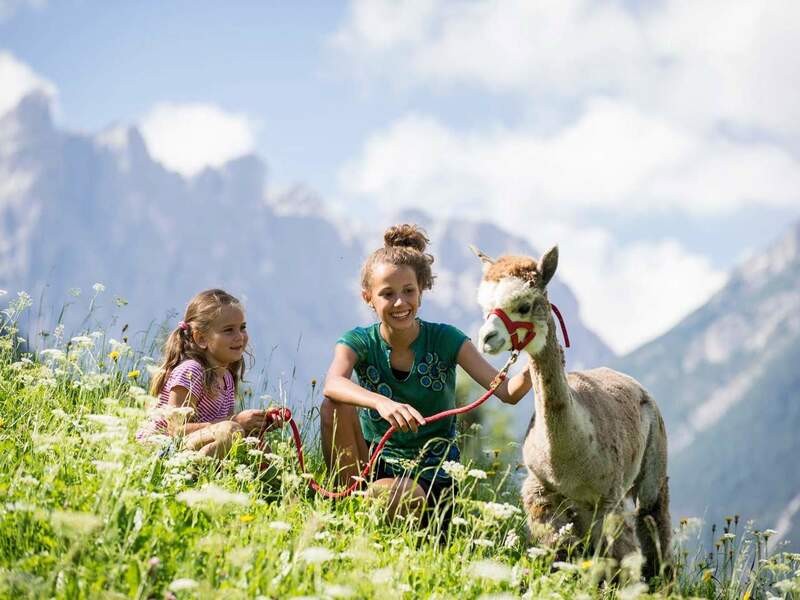 Relaxation and regeneration, activity and adventure, sport and fun – the Familienhotels Südtirol offer a lot to allow kids and adults enjoying their time and spending an unforgettable family holiday. 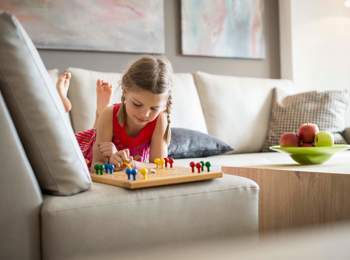 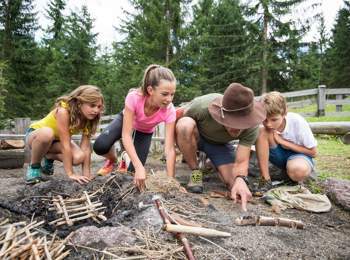 Everything is possible: common family time as well as a timeout for parents, while kids make fantastic discoveries accompanied by childcare assistants offering nature education. 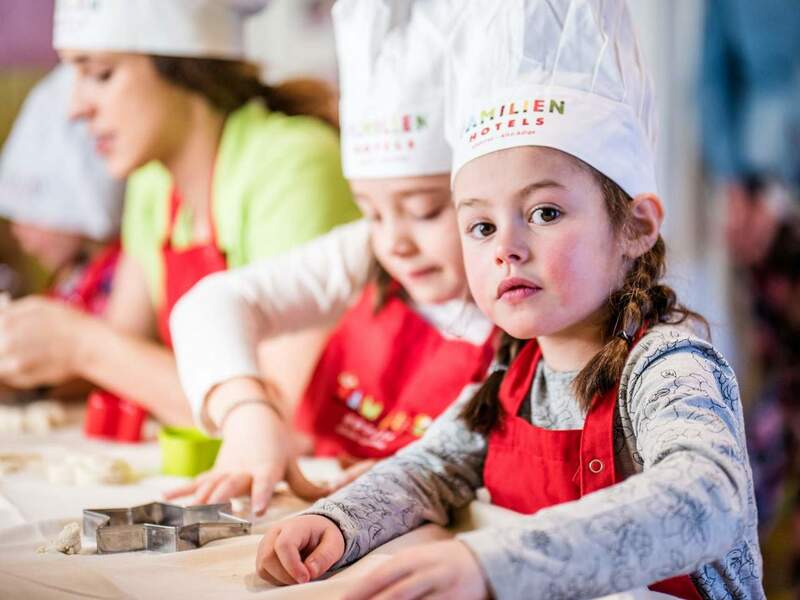 A high service quality standard is self-evident for the 25 Familienhotels in South Tyrol: They are all rated as child-friendly by “OK for kids” quality label. With this certification, the German TÜV NORD technical inspectorate rates child-friendly companies, their products and services. 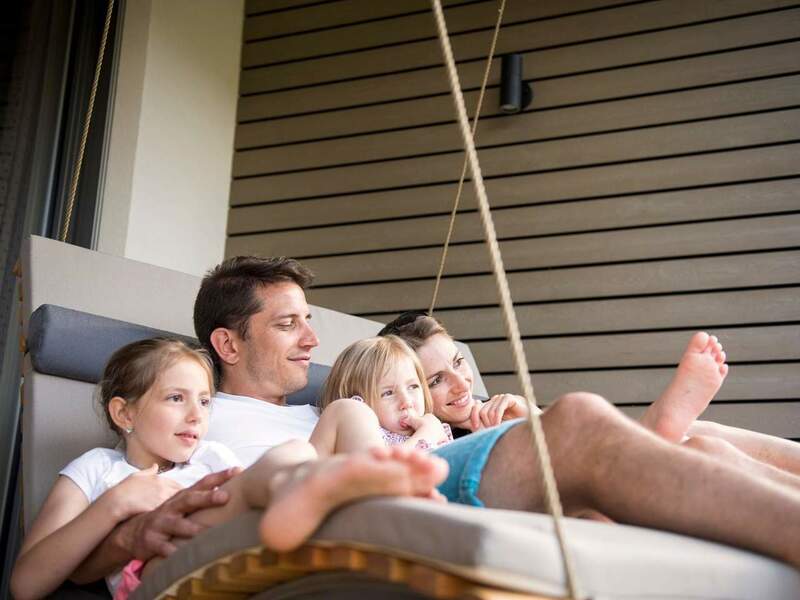 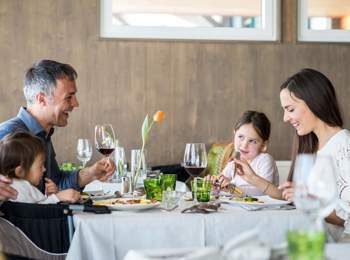 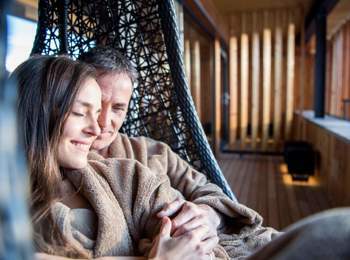 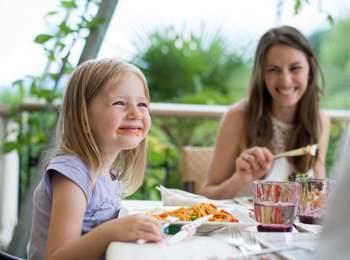 However, not all families have the same need and wishes: The three categories Family, Family Comfort and Family Premium by the Familienhotels Südtirol vary in terms of their offer. As well, there are specialists for different areas: family hotels with included baby care or a proper farm, barrier-free Family hotels or family hotels directly at the slopes, family hotels for bike or wellness holidays and many more. South Tyrol’s mountains, pastures and meadows are a huge treasure chest fascinating kids and adults in the same way. So you can confidently forget about play station, iPod and Co. Each day, there is something new to discover, to feel and to perceive – this enhances the urge to discover new things as well as attentiveness. A special highlight: All Familienhotels Südtirol offer a Nature Explorers Mini Club for little discoverers from three to six years as well as a Nature Explorers Junior Club for big adventurers from seven to twelve years. Furthermore, many family hotel sin South Tyrol offer a Nature Detectives Camp for kids from seven to twelve years in summer, in some hotels in the detectives make discoveries in the snow also in winter. Together with nature experts, the kids explore the forests, meadows, rivers and mountains with all sense during exciting excursions and activities with a yearly changing focus. 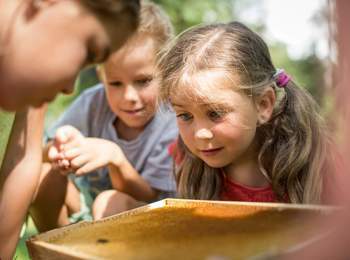 As well, they learn more about living and surviving in nature playfully.